Hint: There's pillows in there. 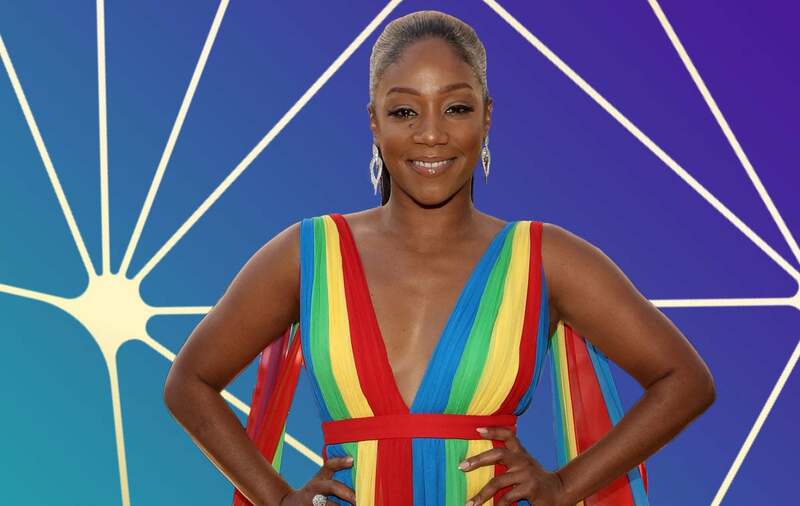 Tiffany Haddish’s bed just got a little warmer. When the Night School star arrived to the 70th annual Primetime Emmy Awards Monday night after having already been awarded her award for her historic appearance as a host on Saturday Night Live many wondered just where she’d keep her golden statue. There might be a lack of company in the Haddish bedroom, but there’s no shortage of talent. She then showed off her language skills by speaking a short sentence in Japanese. She followed that up by sharing that she likes to dance, and loves different types of food, including hamburgers and tacos, in Spanish to host Giuliana Rancic’s surprise. Guess she ready…on any continent. Who knew?